We are creating a cookbook of wonderful vegetarian recipes and the proceeds will help cover medical costs for Pastor Lloyd. 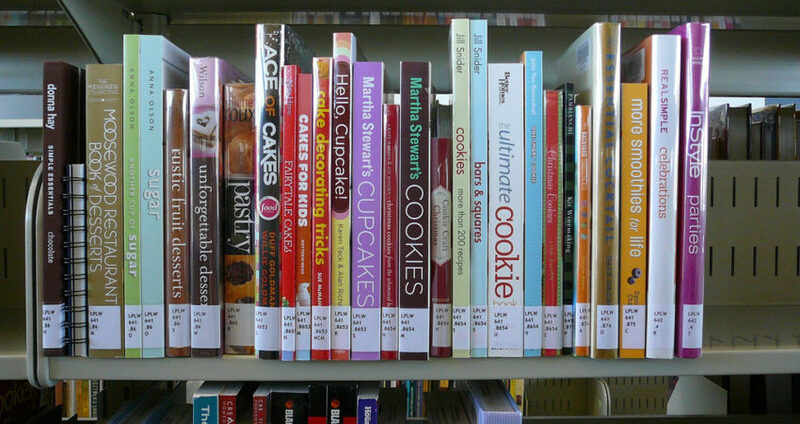 Cookbooks sell for $15.00 each. If you are out of the area and want it shipped, please add $6.95. If you are interested in contributing recipes, send an email to address above for info. Thank you!